Established in 2014, Incredible Landscapes was established by Jai Rayment, with over 17 years of experience in the industry, Jai was excited to grow with new and talented people in his Incredible team. The team take pride in their work and their attention to detail makes for truly incredible work. Our team work with you throughout to create the perfect design for you, and if you are unsure, we’ve got the experience to help. 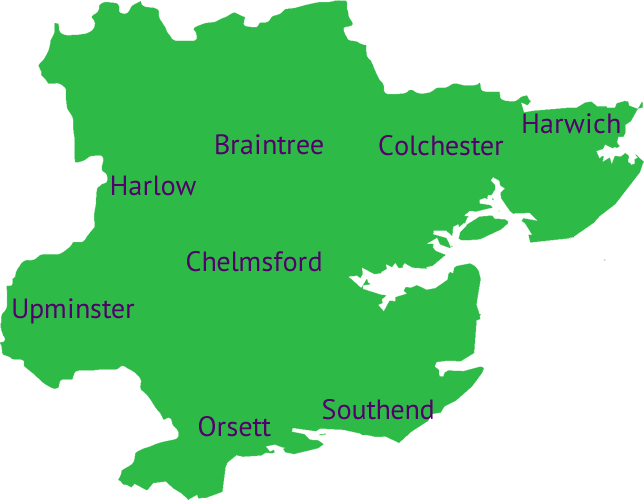 We offer a free consultation for every customer with no obligation and Our work comes with a full guarantee. At Incredible Landscapes we only use the best and highest quality materials to ensure all of our work is robust and longstanding. With slabs available as samples and a huge range of materials, we lay patios to last! Our professionals pride themselves in the ability to overcome any ground types. At Incredible, we view fencing as security to your home. Therefore, we use the finest materials to ensure a long lasting, high quality finish, perfect for your home or business. One of our most popular services, we lay the highest quality turf. 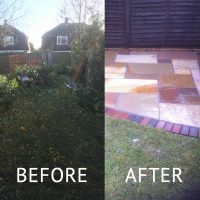 Our experience has found this makes all the difference and will take your garden to the next level. We pride ourselves on our brickwork, we work with you to ensure your specification is met exactly. Our specialties include steps, re-pointing, and retaining walls. 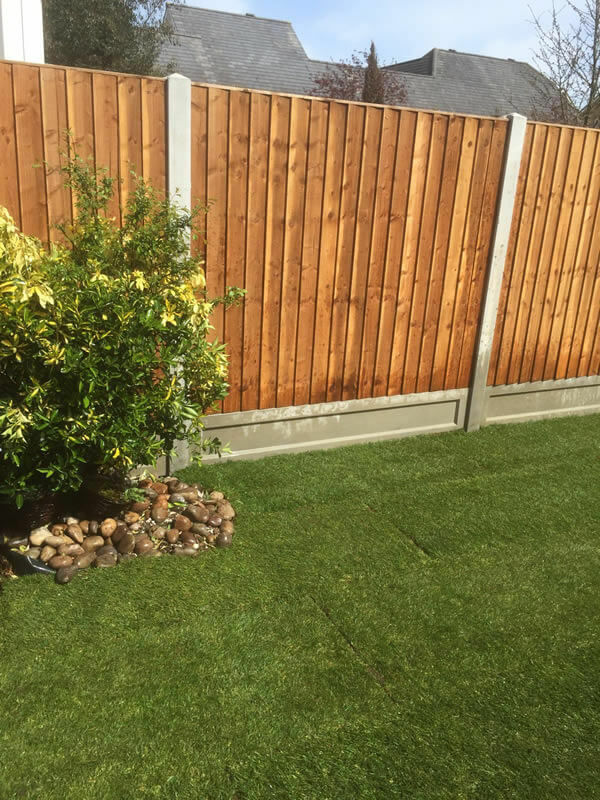 Artificial lawns are an excellent alternative for your garden, perfect for families and play areas. With a range of options, we work to make your lawn personal to you. 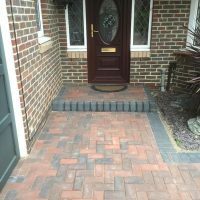 Using the industry best materials for your drive can transform your home or business. The Incredible team will work with you throughout to reinvent your driveway.
" 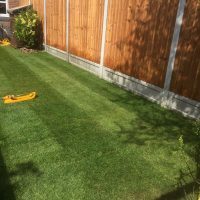 Jai has done an excellent Job for me providing a beautiful paved area to the rear of my garden as well as a general clear up, and removal of all rubbish. It was all done at a fair and reasonable price and completed on schedule. Very reliable and friendly would certainly be considered if further work is required in the future. " "Jai was very prompt on our initial meeting. He and his team left us with a fantastic quality drive. They have transformed the front of my house which now looks truly amazing!!! 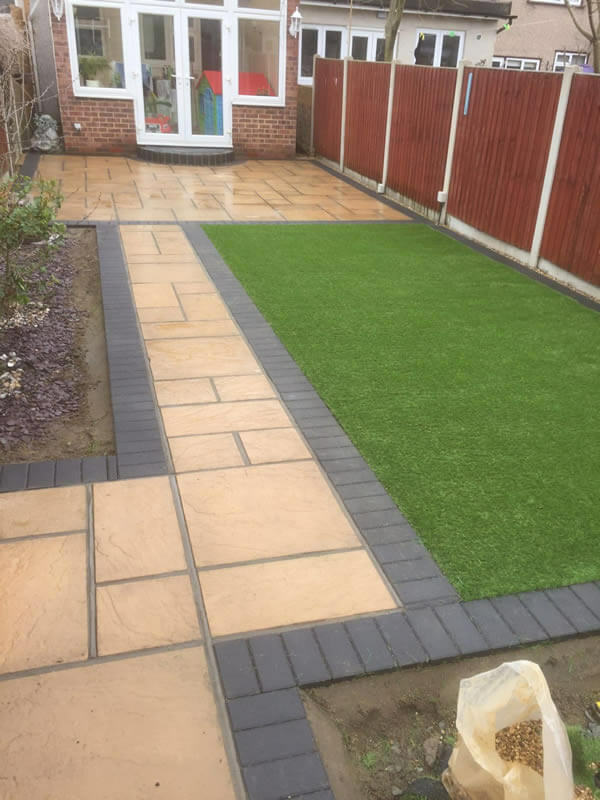 We received an excellent service from an excellent team, I would have no hesitation in recommending their services and intend to have them back to landscape my rear garden! " 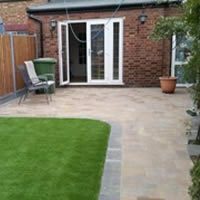 "We wanted to thank you for the work you have done on our Patio, it has exceeded our expectations, especially the artificial lawn we love it! Jai and his team were very friendly and professional, we have had positive comments from neighbours, friends & family. Would recommend to anyone, thanks again. " "I was particularly impressed with Jai who took the time to show me the different types of materials available so that I could pick what I liked. He was very knowledgeable and willing to provide me with as much advice as I needed. His team turned up on time throughout the entire project. I have already recommended them to friends & family. " Fill in your details and we will contact you to arrange your free consultation. We ensure the work we carry out for you is to the highest standards. Have a look at our portfolio below to see our incredible work. We pride ourselves in having exceptional customer service. Contact us using one of the methods below and we will get back to you soon. We look forward to working with you.